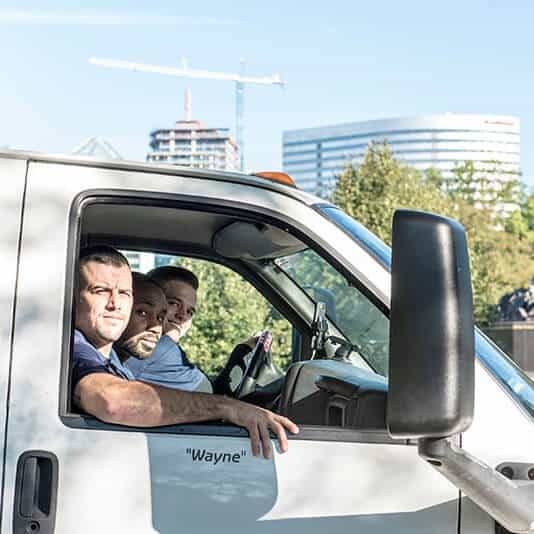 Our uniformed Junk Removal Crew will arrive and provide an estimate on site and can begin removing your junk right away! We charge junk hauling by volume, so you only pay for what we take! 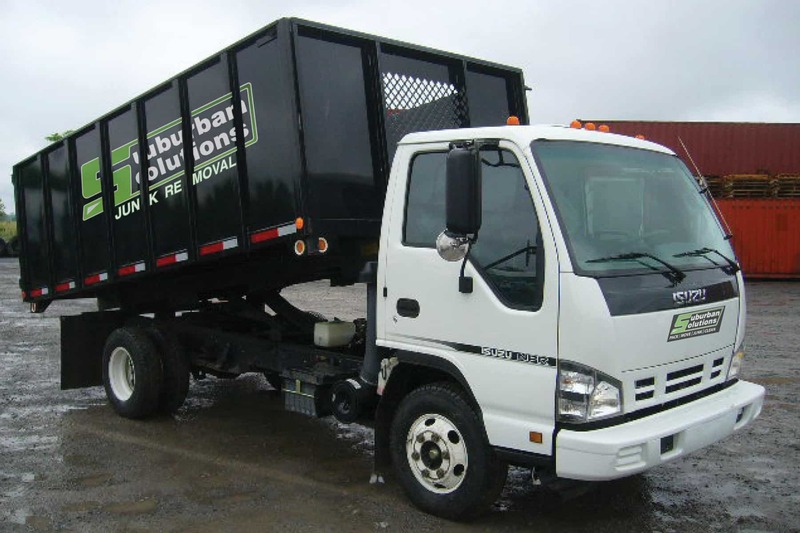 At Suburban Solutions Junk Removal, you only pay for what you want removed! 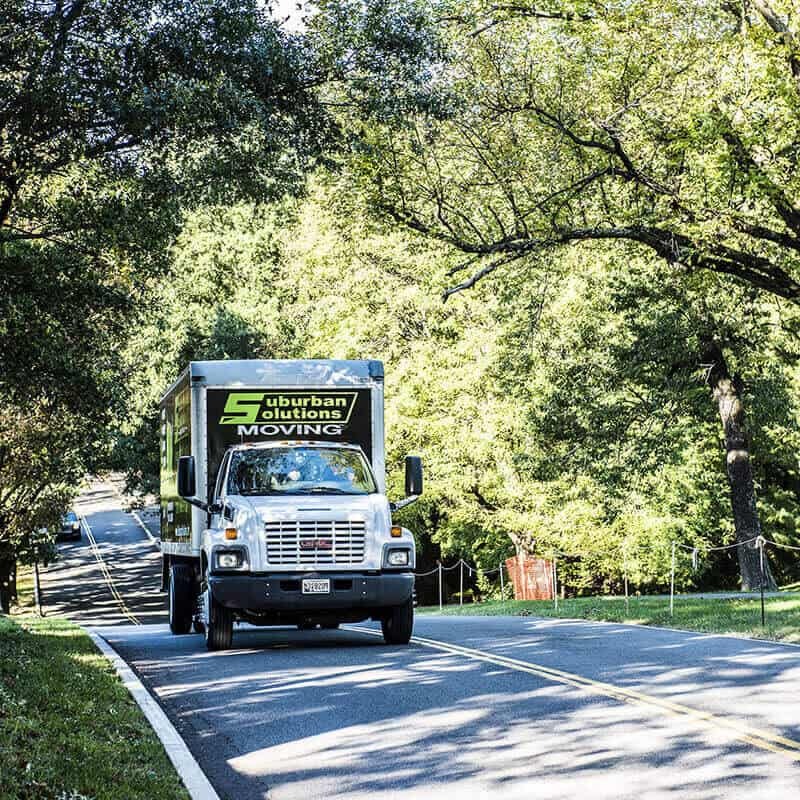 Our pricing is the cheapest Junk Removal up and down the Mid Atlantic! 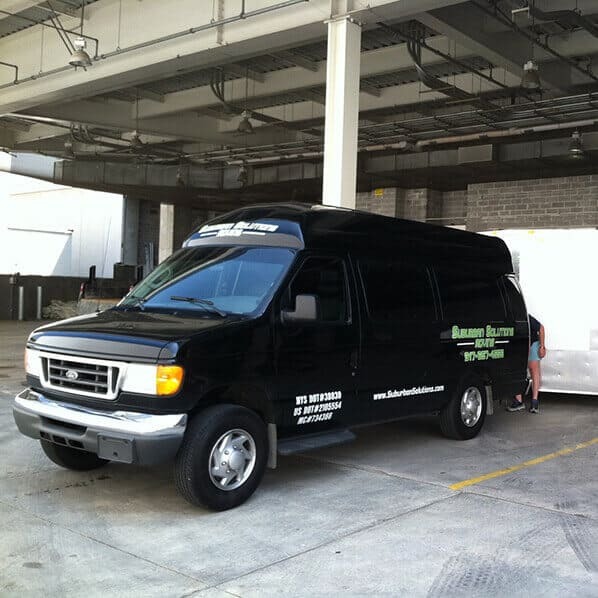 Suburban Solutions Junk Removal specializes in all aspects of junk removal! We know the feeling of having unwanted items in your house, and we have the Solution! Whether you are getting ready to list your house on the market, want to declutter your basement, or are simply downsizing, we have the Solution for you! Our Junk Hauling process is very simple. Just schedule an appointment with our office using our easy-to-fill-out form, and we will show up within the specified window. Simply show our uniformed crew what it is you would like them to take, and we will provide you with an estimate right there. You only pay for what we take, so you know you are always getting a fair deal! Please click here for more information on pricing! 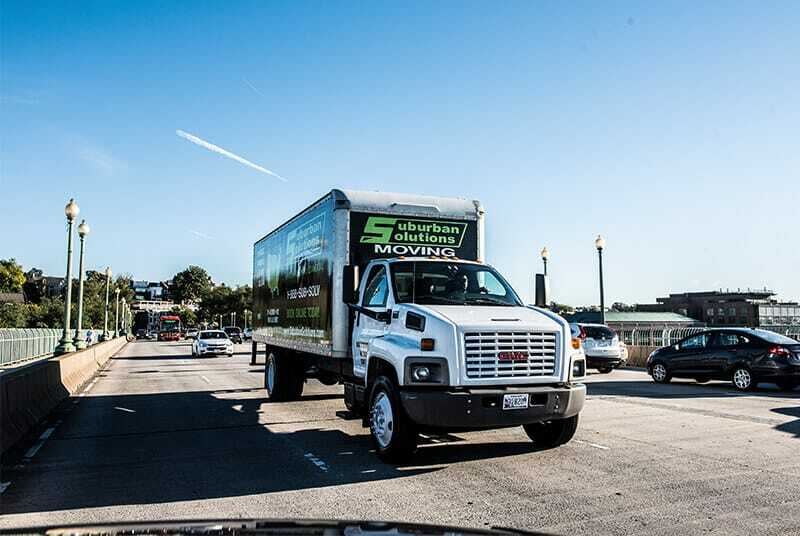 If you are in need of both Junk Removal AND Moving services, please click here! 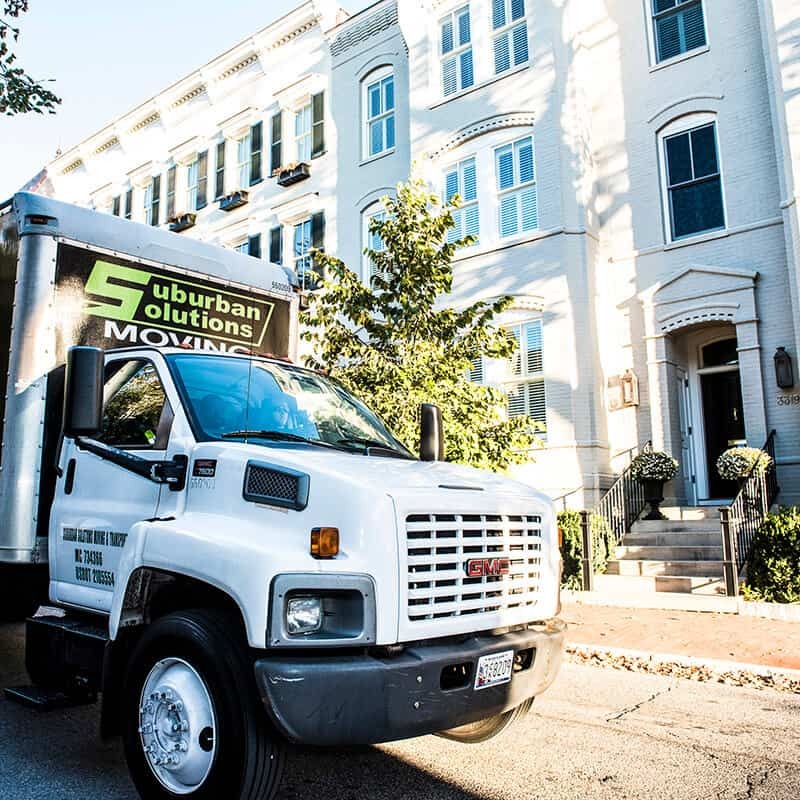 At Suburban Solutions, not only do we have a green logo, but we operate a Green Junk Removal company. We will donate everything we can to our local Goodwill Center! We want to do our best to keep our landfills as empty as possible while also providing our community an opportunity to furnish their homes with affordable second-hand furniture! "These guys were amazing!! I moved from my parent's house into a rowhome and they made everything SO fast and easy. In 2 hours my studio's worth of stuff was completely moved. Eddie, Will and Thomas were super friendly and wonderful. I would have never been able to do it all on my own without them. And I paid WAY less then what the big companies were quoting would be my lowest estimate."